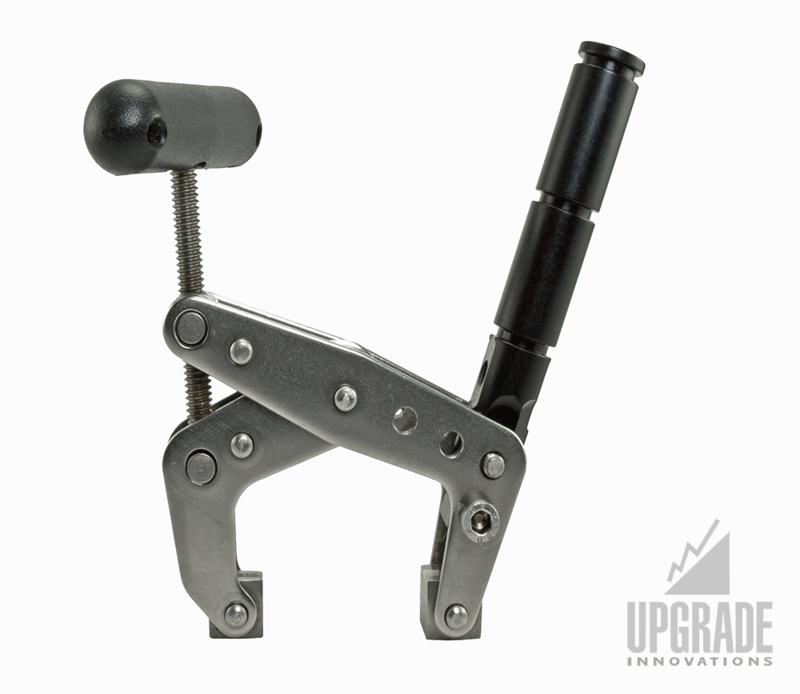 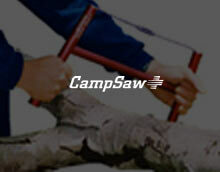 An industry tough articulating arm that is built for universal use. 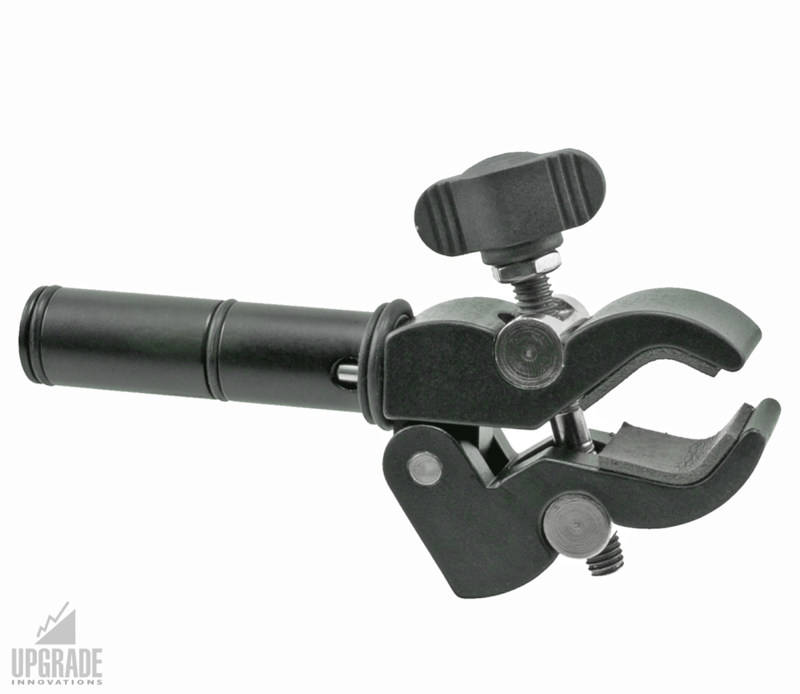 The unique combination of our custom pivot clamp, universal mounting studs and o-ring design rods makes the Rudy Arm system the new industry favourite for strength and versatility. 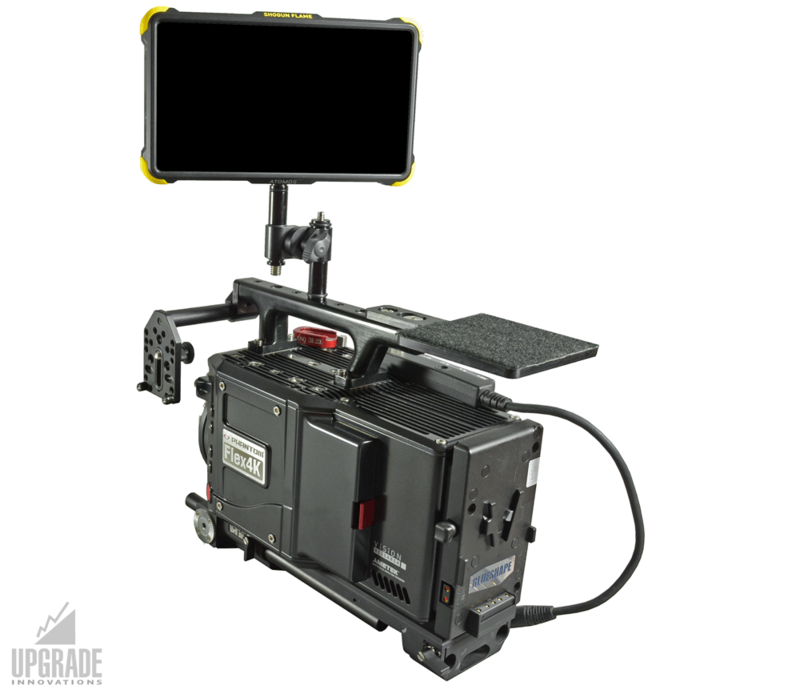 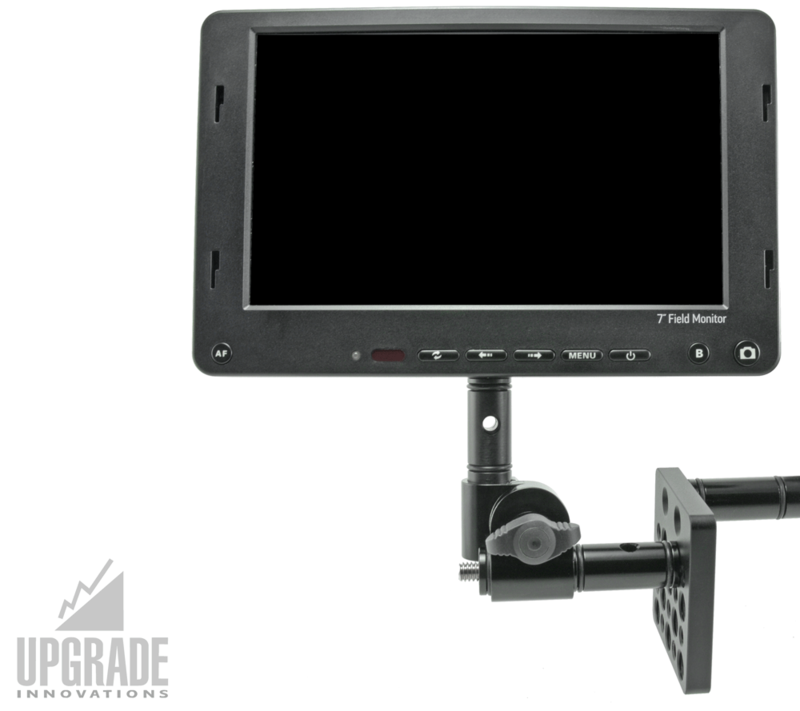 It easily mounts to cameras and mounting platforms to hold lights, monitors and other accessories. 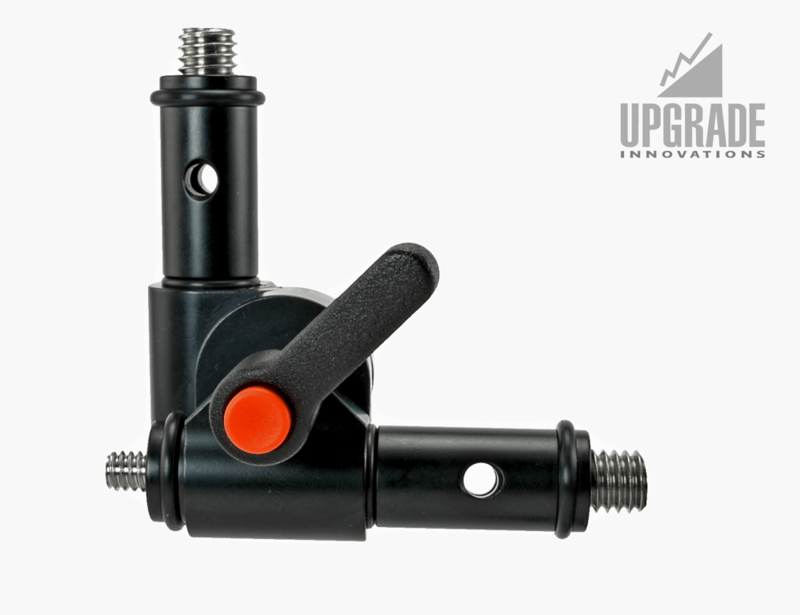 The Rudy Arm is completely customizable to meet the needs of the individual and has endless applications . 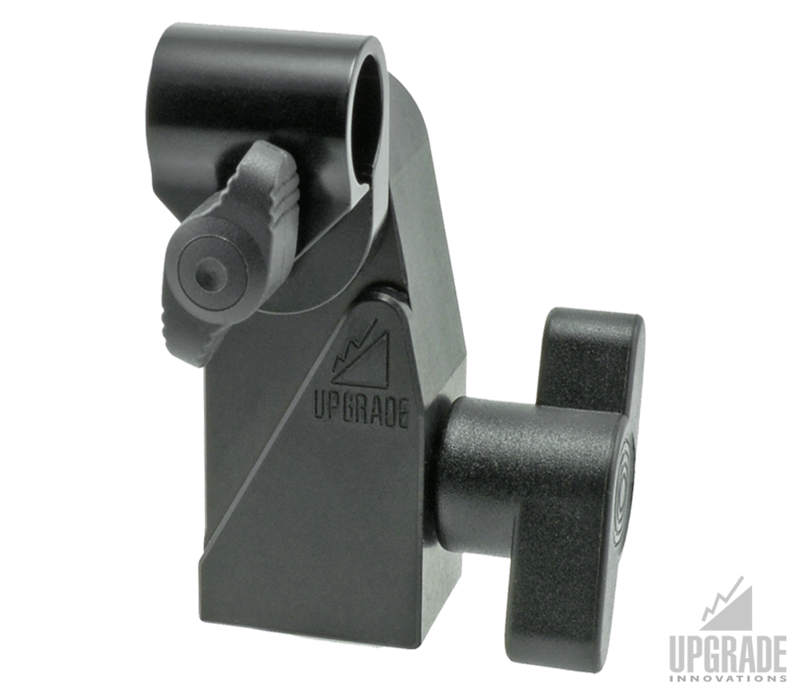 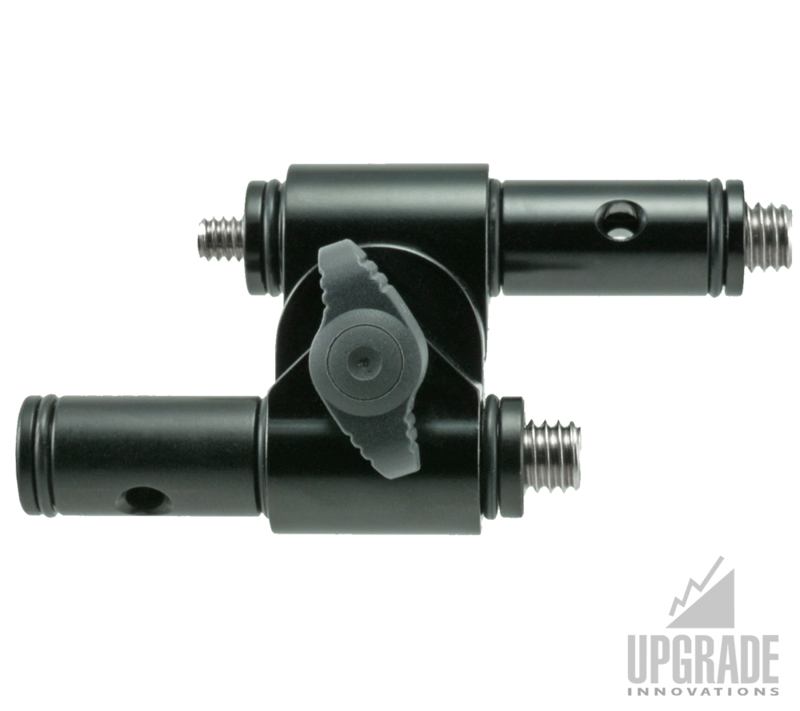 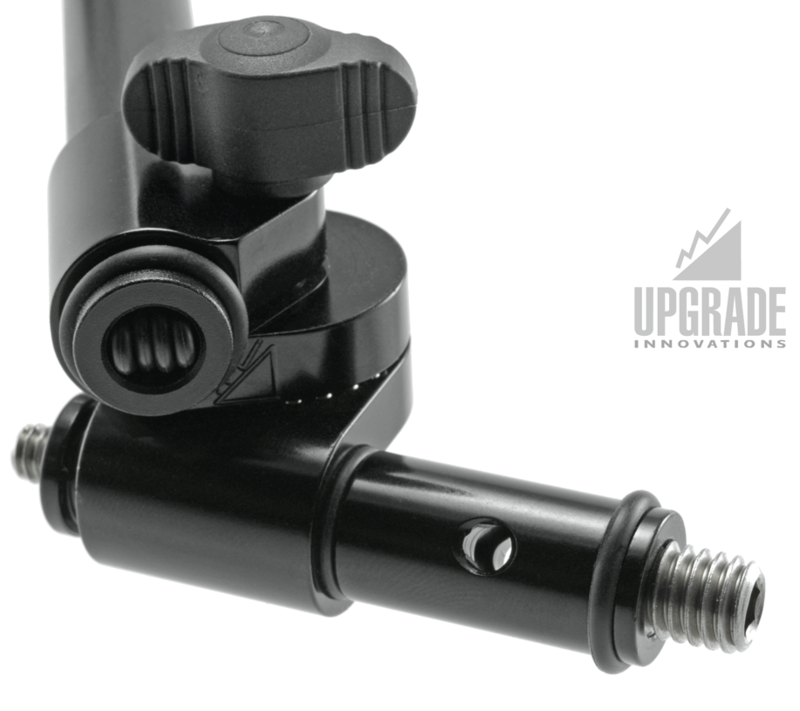 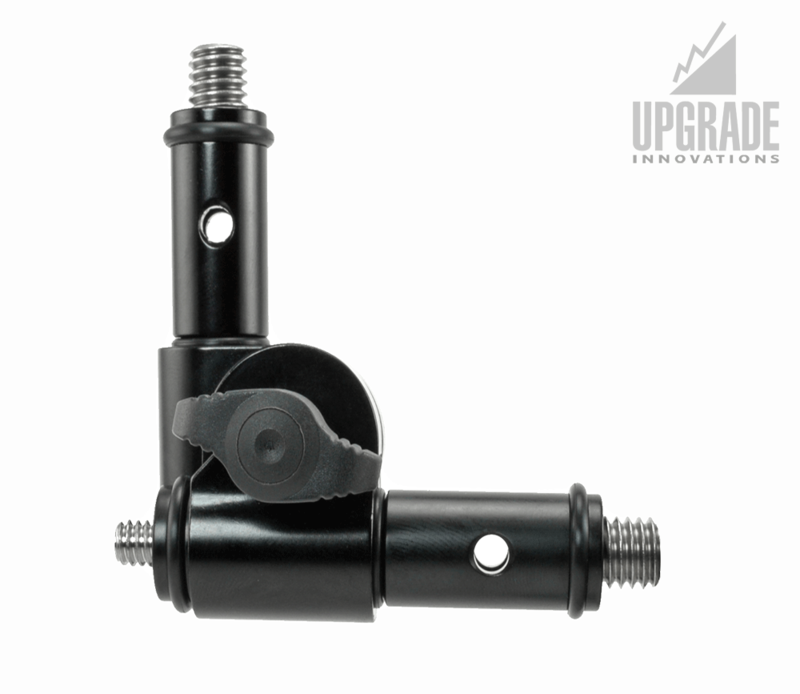 Check out our 15mm rod accessories compatible with all our Rudy Arms and all other 15mm mounting systems.